The head of an international humanitarian organisation whose hospital in northern Afghanistan was razed to the ground by a US airstrike earlier this month has claimed the attack was deliberate. “The hospital was repeatedly hit both at the front and the rear and extensively destroyed and damaged, even though we have provided all the coordinates and all the right information to all the parties in the conflict," Christopher Stokes, general director MSF (Médicins Sans Frontiéres) told AP. "The extensive, quite precise destruction of this hospital ... doesn't indicate a mistake. The hospital was repeatedly hit," he pointed out. 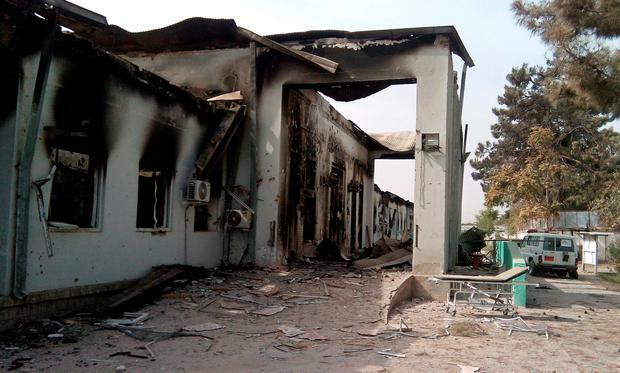 The attack, in which an American aircraft repeatedly bombed the hospital, lasted for over an hour despite calls to Afghan, US and NATO to stop it, MSF said. 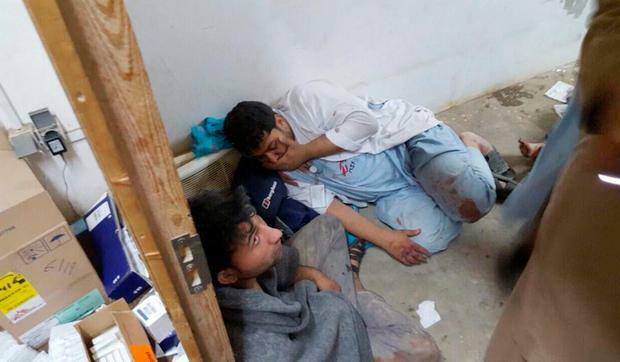 The October 3 attack in the city of Kunduz killed 22 people - 12 of whom were MSF staff. According to officials, the US gunship made five separate bombing runs over the course of an hour, directing heavy fire on the main hospital building, which contained the emergency room and intensive care unit. Repeatedly calling for an independent inquiry into the incident, Mr Stokes told AP that MSF wanted a "clear explanation because all indications point to a grave breach of international humanitarian law, and therefore a war crime." Earlier this month US President Barack Obama apologised for the deadly airstrike, saying that the MSF hospital had been 'mistakenly struck'. MSF International President Joanne Liu has previously called for the International Humanitarian Fact-Finding Commission, established under the Geneva Convention, to be “activated” to look into the attack. However, neither the US, nor Afghanistan, are signatories to the document.